Meat suppliers on GoKart deliver to your doorstep. Choose from local family businesses to the largest suppliers in the UK. GoKart users get their high-quality fresh meat delivered 6 days a week. We understand that each restaurant has their own requirements. Whether it is fresh or frozen, get exactly what you need through our app. 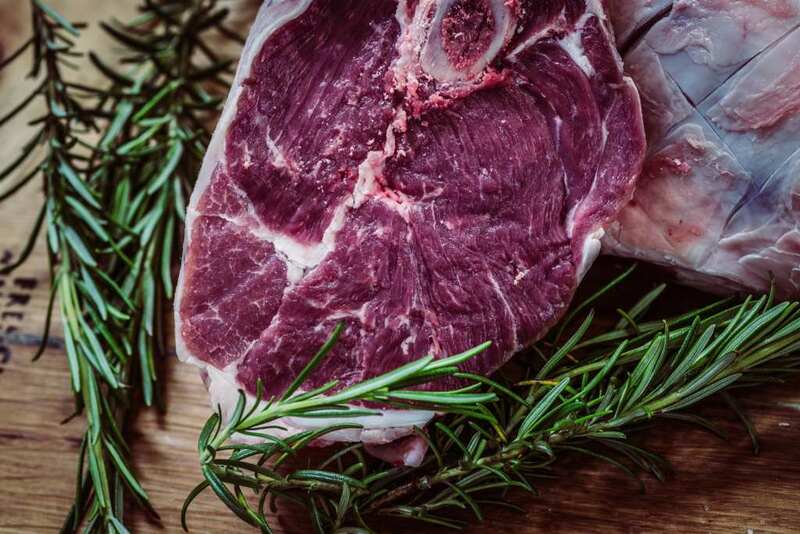 Our suppliers and butchers listen to you and as a result can cut your meat to your specifications. Want prepared burgers, sausages or cooked meats? No problem, let us know what you are after. GoKart’s meat suppliers trade and source straight from London’s Smithfield market. 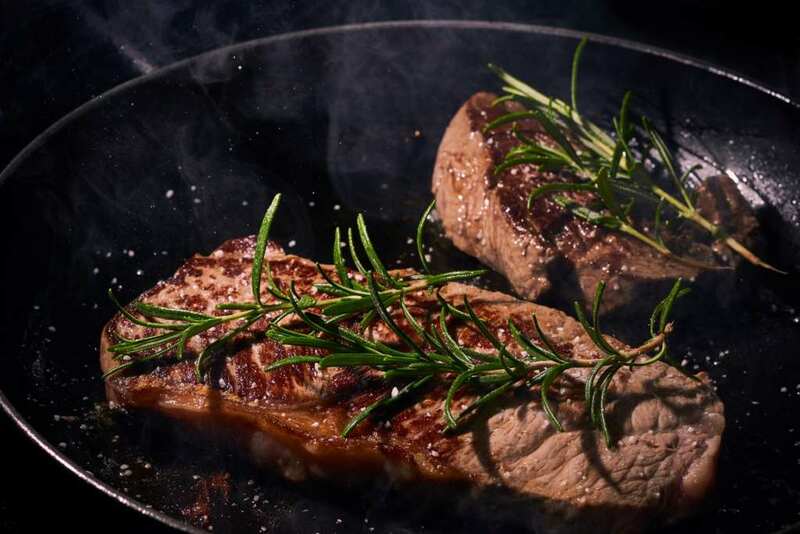 Our suppliers have developed into Michelin class wholesale meat suppliers. 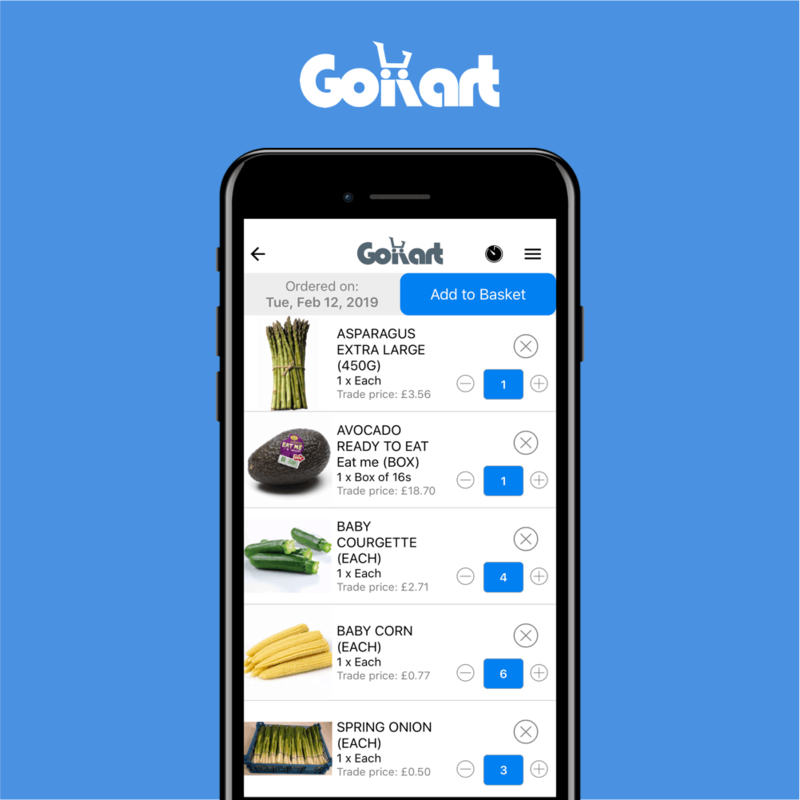 By ordering through the GoKart app, our users get a reliable and efficient service. All meat suppliers have approved by GoKart. Get quality meat at the best price! GoKart’s meat suppliers deliver 6 days a week. Our meat suppliers have a fleet of refrigerated delivery vans. Spanning the lengths and breadths of London. We ensure that users have their meat supplies delivered by 11:00am. Looking for beef, lamb, pork, veal or poultry? No problem! Our meat suppliers will deliver it to your specifications.